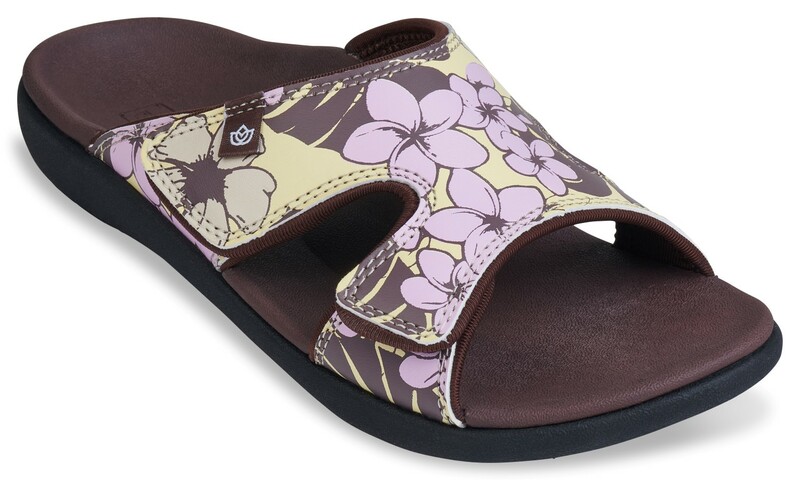 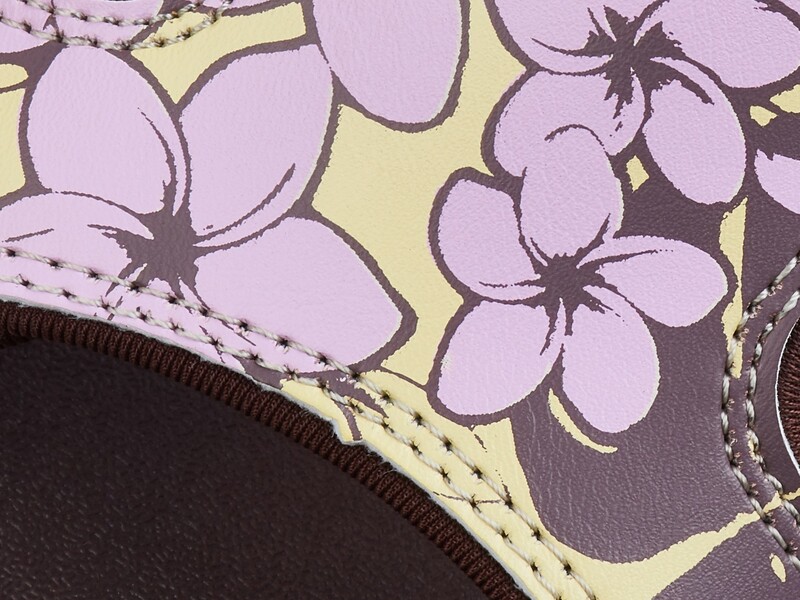 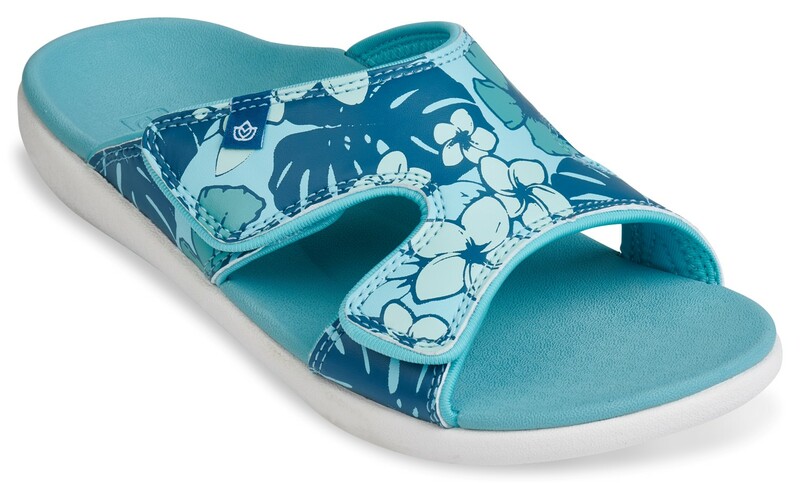 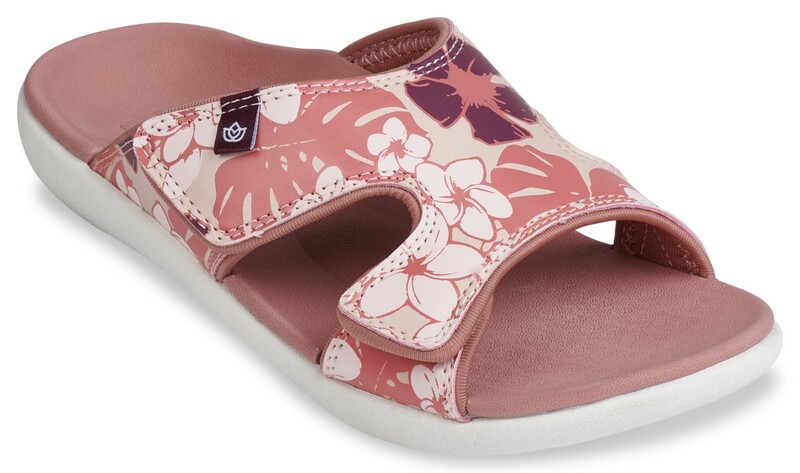 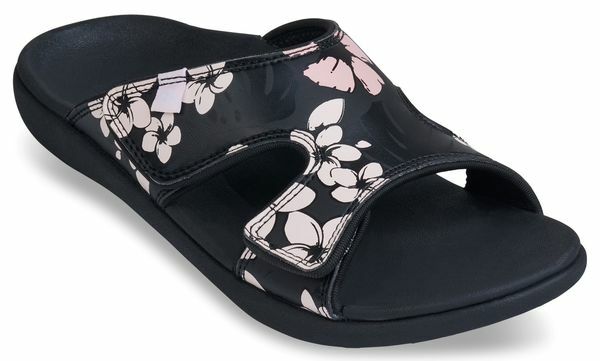 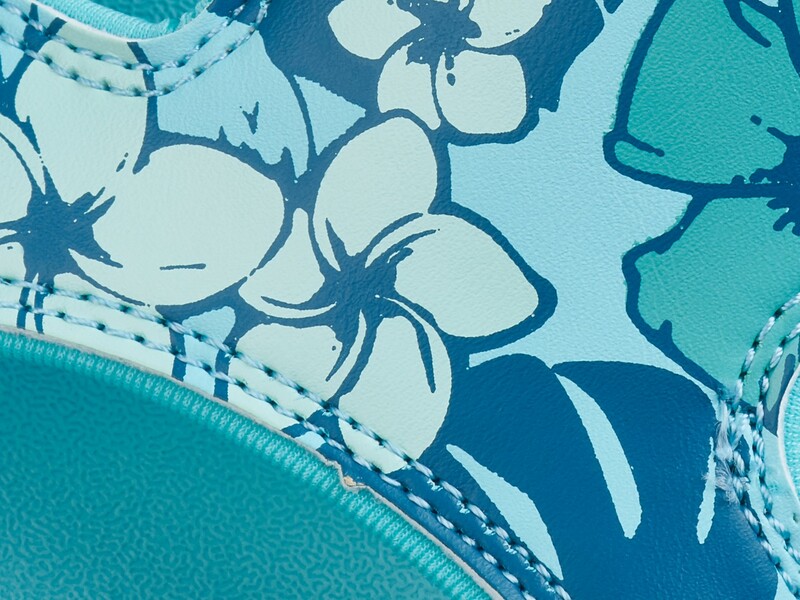 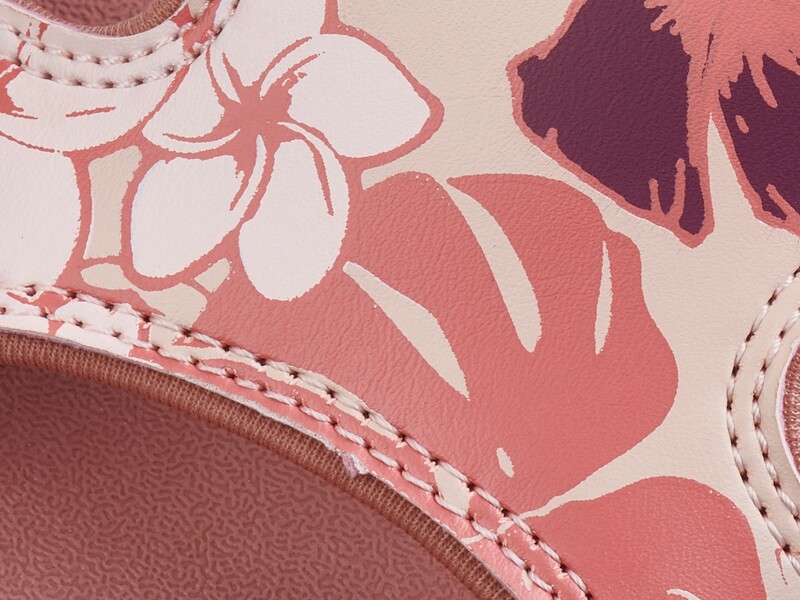 Thenewhawaiian inspired kholo 2 luau is a super hero for your feet. 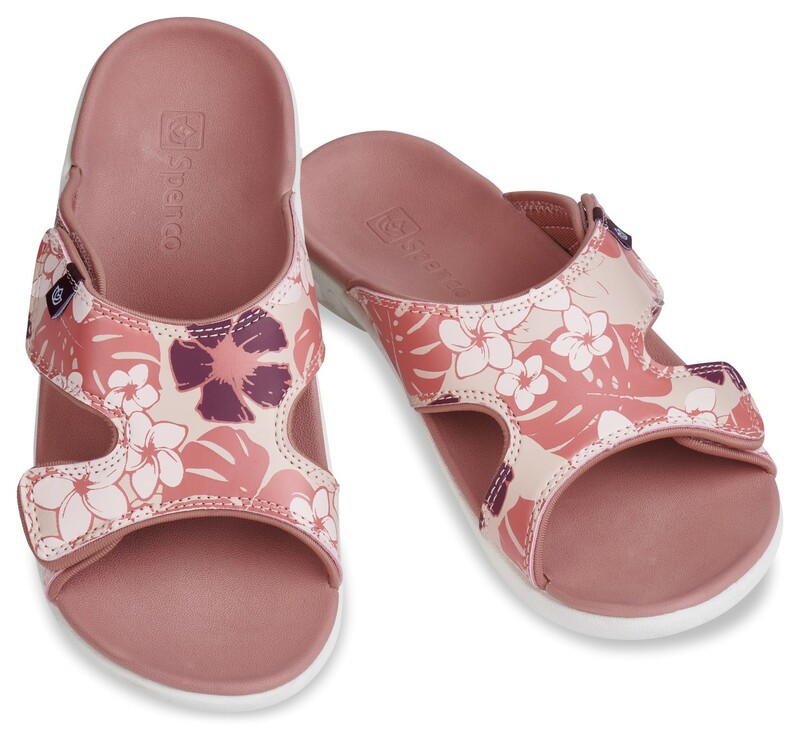 This style has an improved +5mm heel height- that offers increased heel cushioning and underfoot support- while having the same total support contour found in all of our footwear. 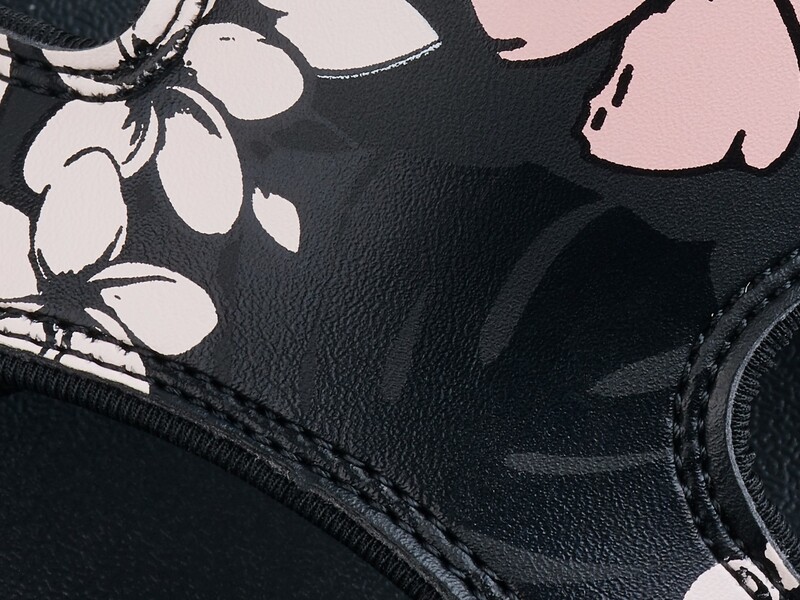 The classic straps are still synthetic pu but now have a synthetic mesh lining that helps to wick away moisture and keeps your feet fresh. 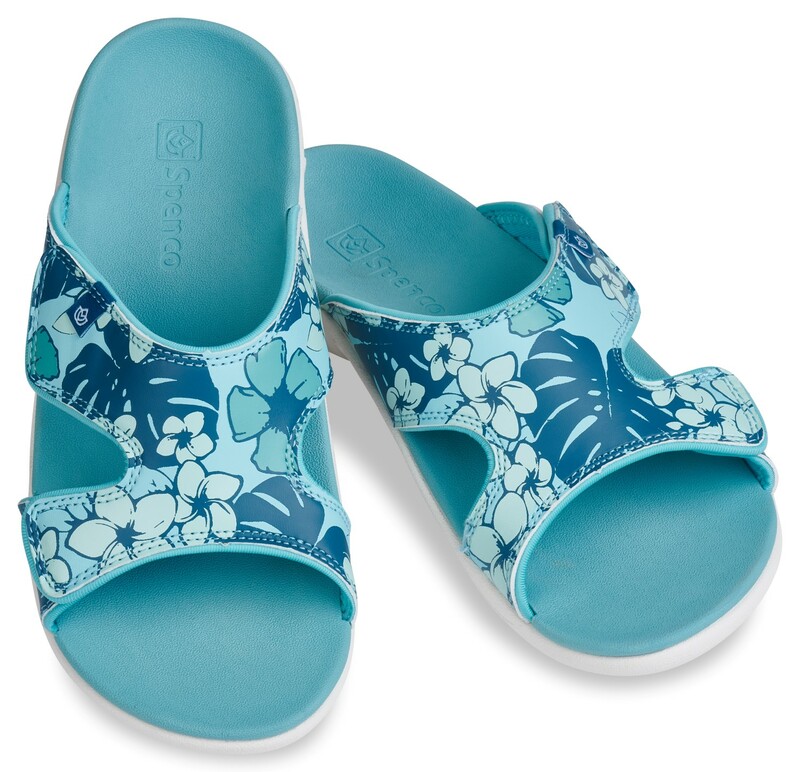 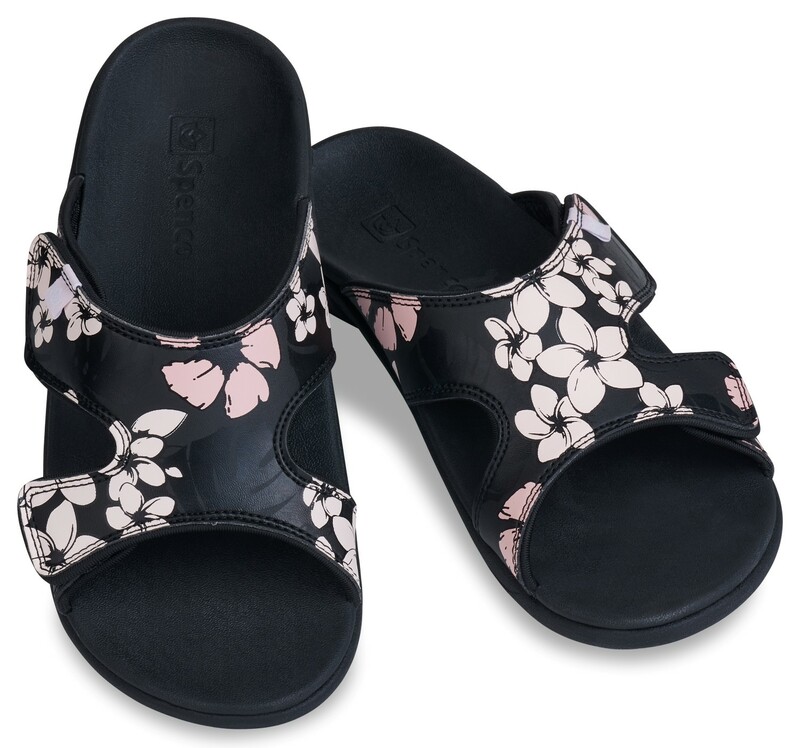 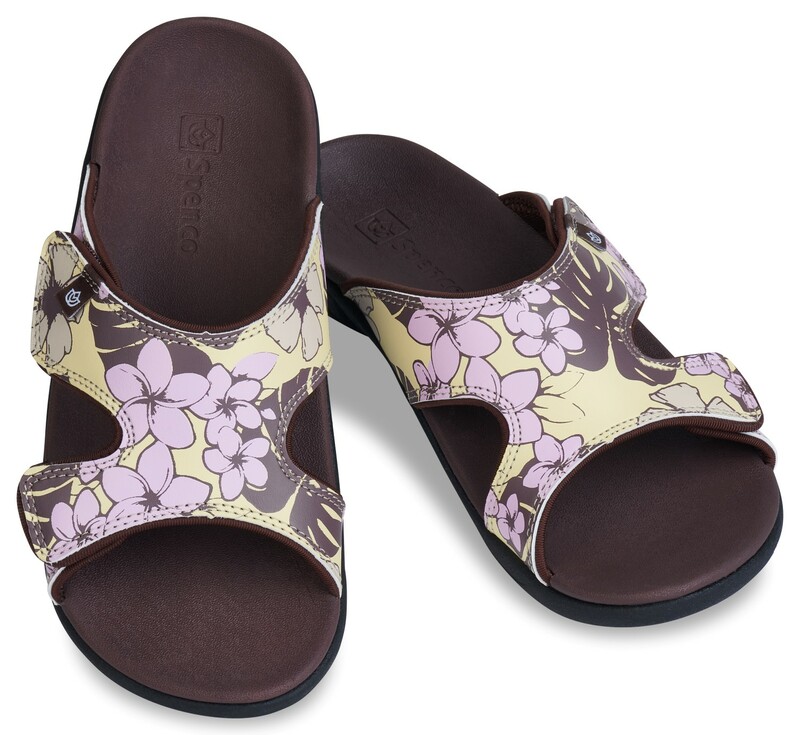 Like all Spenco footwear- the total support footbed gives an unmatched level of comfort and support.